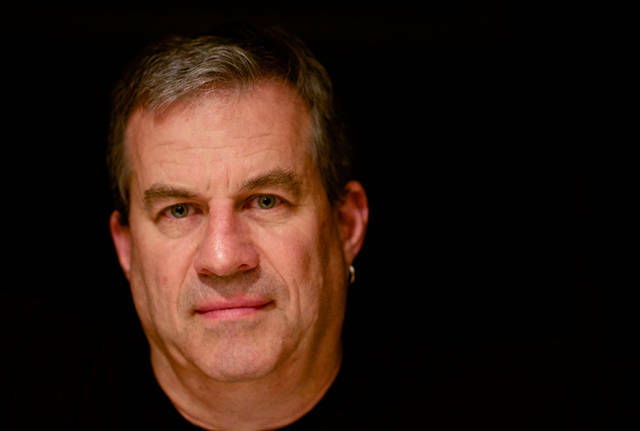 ADA — Author Sam Quinones will speak at noon Oct. 18 at the the Freed Center for the Performing Arts, Ohio Northern University. He wrote “Dreamland: The True Tale of America’s Opiate Epidemic” about how drugs impacted Portsmouth. 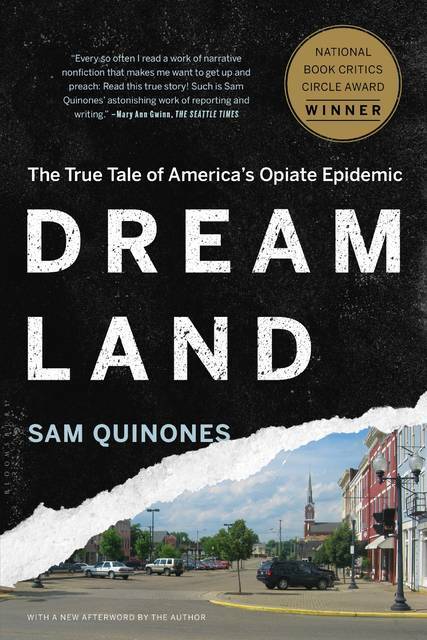 ADA – Sam Quinones, author of “Dreamland: The True Tale of America’s Opiate Epidemic,” will deliver a talk at noon Oct. 18 in the Freed Center for the Performing Arts at Ohio Northern University. The talk is free and open to the public. “Dreamland,” which was published in 2015, chronicles how the drug epidemic tore apart the once thriving community of Portsmouth, Ohio. In the award-winning book, Quinones looks at how dependency upon painkillers devastated the southern Ohio city. The problem was largely fueled by the emergence of OxyContin, a painkiller with devastatingly addictive properties. The story is repeated throughout countless small, rural towns and suburbs across America. In the end, Quinones finds hope in Portsmouth, with citizens turning away from drug-dependence and toward economic and municipal recovery. The book earned numerous awards, including the National Book Critics Circle Award for nonfiction work. Ohio Northern has made addressing the opioid epidemic a point of emphasis this academic year. The University has formed the Northern Opioid Alliance, and several staff and faculty members are involved in area communities, joining with leaders in crafting responses to the opioid epidemic in our region.